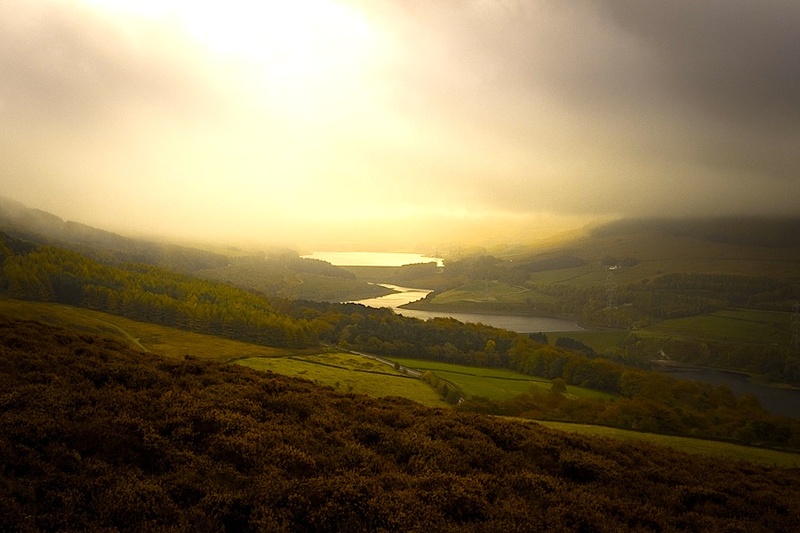 Everything about the cottage we were going to stay in near Glossop, Derbyshire, sounded somehow twee and magical. First the name: Tinsle Cottage. 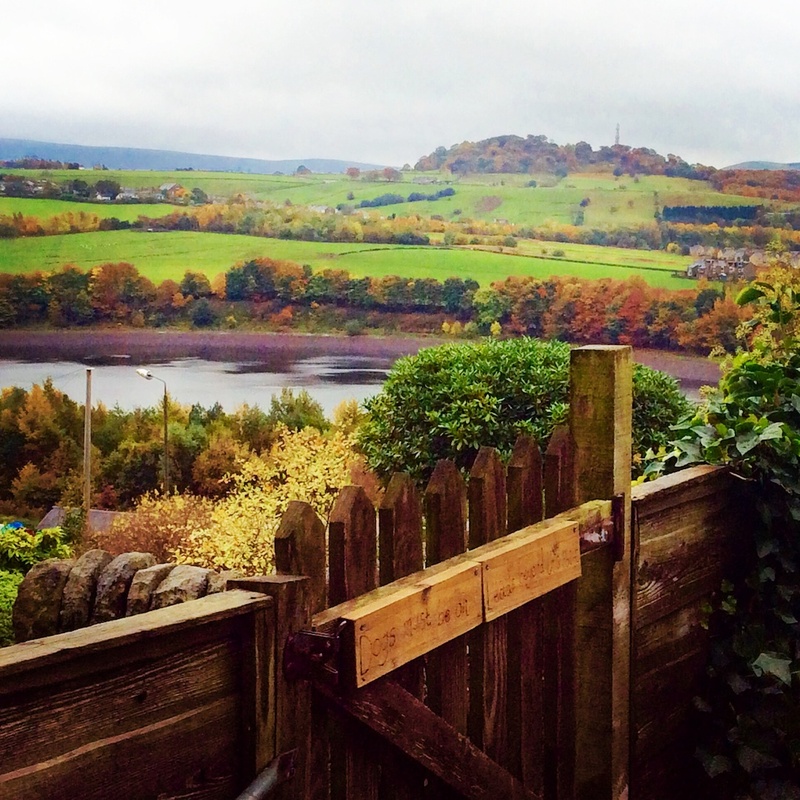 Then the village: Tintwistle. And the fact that it was so old; built in 1805. We weren’t disappointed when we arrived. The stone built terraced cottage had gorgeous views over reservoirs and the picturesque valleys below us, and had been recently tastefully updated, still retaining its old-fashioned cottage appeal. A really lovely touch? The owners had left us some delicious home-baked scones together with clotted cream, jam, teabags and milk. A ready-made cream tea when we arrived at tea-time! Now that really was magical. They’d also left eggs laid by their ex-battery (now completely free-range) hens. If we needed any more, we could get them from an honesty box outside their home just a five minute walk away. Accommodation was over three floors. The basement snug (with a living area, bedroom and ensuite shower room) made a brilliant base for our teenage son and his teenage cousin; upstairs was a double bedroom for us, and our younger son shared a twin room with Grandma. A living room with log burner (which was lit easily and without mess and fuss) and equipped with supplies of games, jigsaws and dvds and kitchen with dining table completed the cosy cottage. 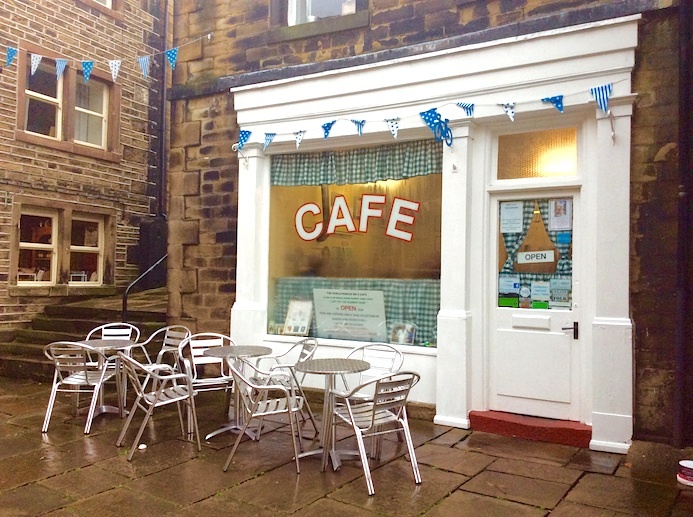 We enjoyed daytrips to nearby Glossop plus Sheffield and to the brilliant Science Festival in Manchester (and the boys escaped by train into Manchester from nearby Hadfield on another day when we drove to Holmfirth, where the sitcom Last of The Summer Wine was filmed). 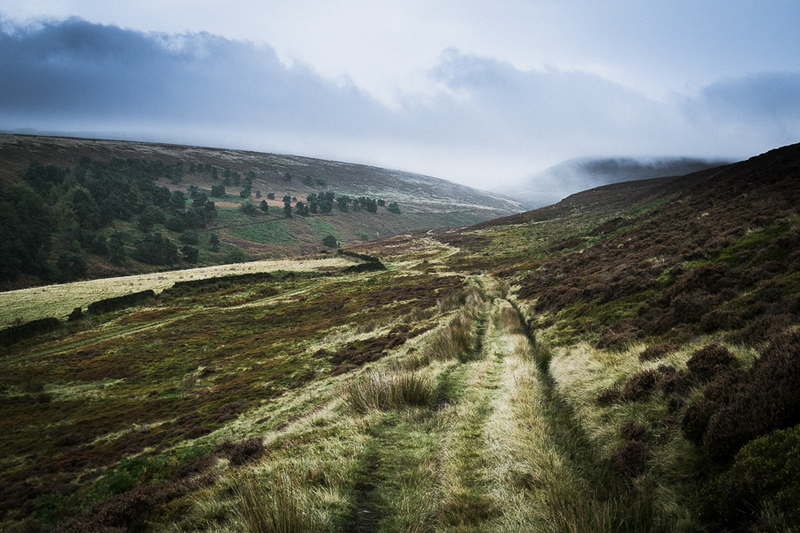 The walking is of course wonderful in the Peak District, and the cottage was perfectly placed for plenty of moorland meanders. My other half and I would get up early before anyone else had stirred for a wake-up walk to explore all the gorgeous scenery around us.